Holy Cross Seminarians Andrew Hamaty and David Smith, C.S.C., sit down in the Moreau Seminary chapel to discuss the Liturgy of the Hours; what it is, and why it is so important to not only Holy Cross religious and seminarians, but to Catholics everywhere. Jacob Gorman, Johnny Ryan, and John Draves wrap up their conversation about their life in Old College, the undergraduate seminary on the campus of the University of Notre Dame. They also give a bit of advice to those considering the priesthood or religious life in Holy Cross. Old Collegians Jacob Gorman and John Draves sit down with a camera to discuss their life as undergraduate seminarians at the University of Notre Dame. In this video they talk specifically about their experience as Old Collegians sharing campus life with the student population on campus. Fr. Tim Mouton, C.S.C., asked freshman Old Collegians, John Draves and Jacob Gorman to share a little about their life at Old College, and they had a lot to say! In part one of this three part series, John and Jacob, talk a little about their life and schedule at Old College. Part of a Holy Cross Seminarian's formation involves ministering to fellow students. In this video blog, temporarily professed seminarians, Brogan Ryan, C.S.C., and Bryan Williams, C.S.C., share a little about how they are engaged in ministry even while they are still in formation. 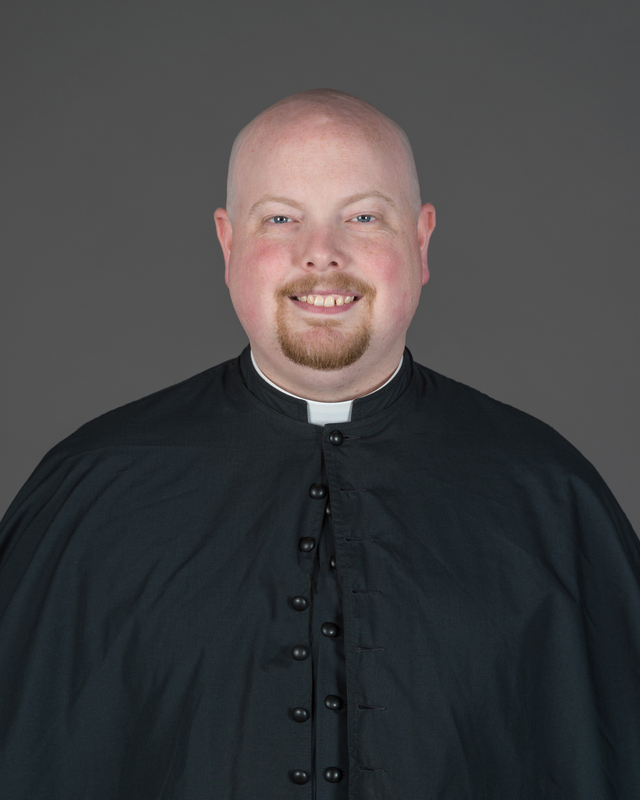 Tim Weed, C.S.C., is preparing to profess his Final Vows with the Congregation of Holy Cross, United States Province, this weekend. In this video blog, we'd like to give you the opportunity to learn a little more about Tim, and his thoughts about the big weekend.